We hired from Jodie Podies for our sons first birthday celebration and received a great service. Would definitely recommend if you are looking for a fun alternative activity for a little ones special event! Jodie worked with me to custom tailor our soft play package, equipment was great, and even gave our little boy a card and gift for his birthday, which I thought was very kind and thoughtful! A professional service, great timekeeping, didn't even notice the set up and clearing away it was that smooth.Thank you for helping to make our sons special day even more exciting! We hired the gummy bear package for our daughters Christening. It was fantastic. Every child was busy playing and having fun, using their imaginations to build the house and make up different games. Communication with Jodie during the run up to the christening was easy as she replied quickly to a message and answered any questions we had.The soft play was in a good clean condition. I will definetly use this service again for future parties. 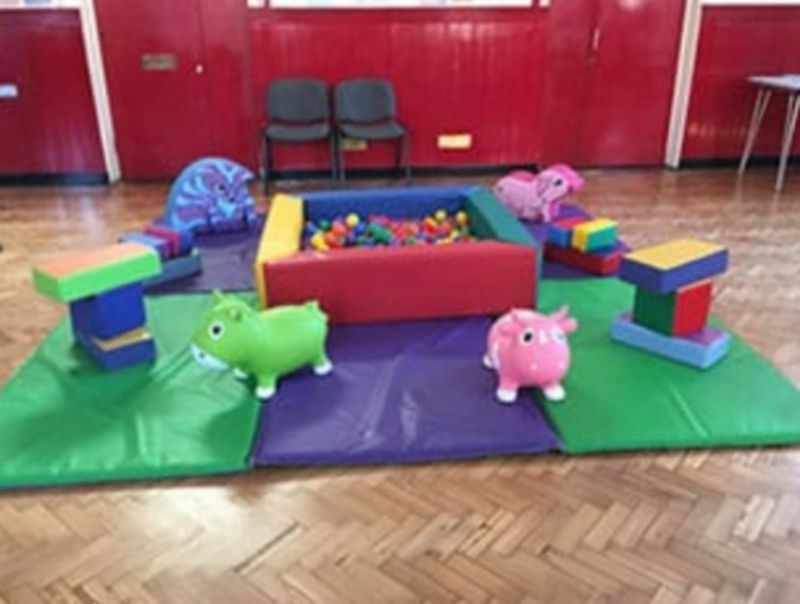 Jodie Podies Soft Play Hire © 2018. All Rights Reserved.